Special thanks to William Josey Craig and Mary Brunson Josey for contributing the information on this page. Circa 1800  House built using hewn timber from the plantation and handmade bricks (1). Circa 1860  An addition to the front of the house was built (1).
?  Black sold the plantation to Cooper soon after the Civil War (1).
?  Luther Flemming Josey purchased the property from Cooper (1).
?  Luther Flemming Josey's son, Luther Jr., and his wife Mary live at the plantation (1). 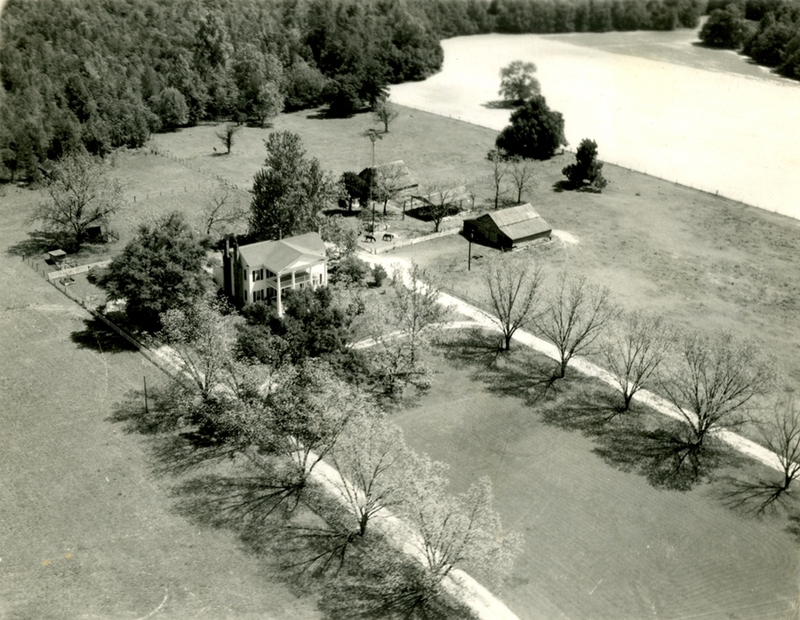 The Josey family holds their reunions at the plantation. Animals that are known to have been kept on the plantation include horses, mules, pigs, chickens, turkeys, geese, goats, pheasants, partridges, guineas, rabbits, dogs, cats, and quarter horses. Number of slaves  William Josey Craig shares, "no one alive knows how many slaves the plantation had, but their quarters were beneath the back of the house in something like a cellar. If they were humane about living space, I doubt there could be more than 20." "Several features of the house were unique. 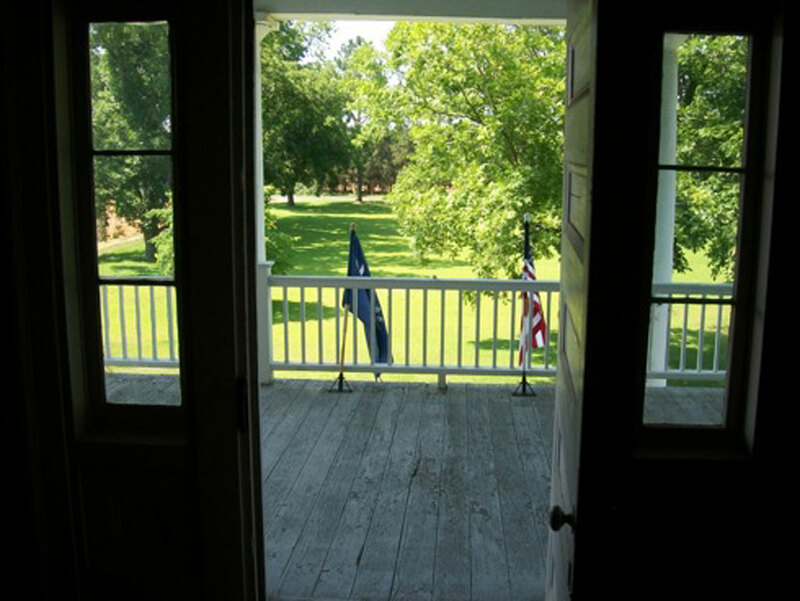 Two of the upstairs bedrooms had "cooling doors," so named because of a custom of the time. When someone died, the door was placed on a bed, and the body laid out on the door. This allowed the body to "cool" before it was placed in the coffin." "Wainscoting in the older part of the house sports a turkey-feather finish, the stain having been applied with feathers instead of a brush. 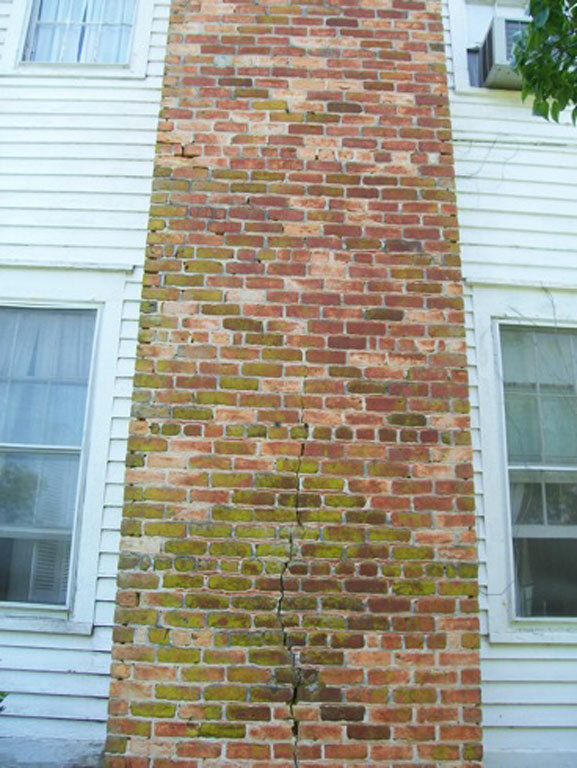 There is a diamond design in the four massive chimneys that service the house, supposedly painstakingly done by a slave who had been granted his freedom." 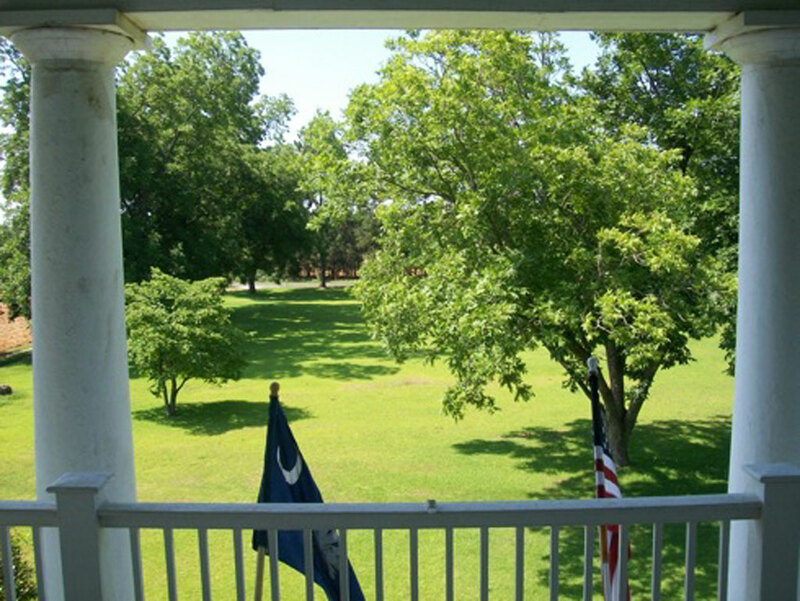 Mary Brunson Josey confirmed the story of the freed slave building the chimneys with the very unique diamond pattern. Clay was dug from the property to make the bricks used to construct the chimneys and columns. The tops of the chimneys were knocked off by hurricane Hugo and have be replaced with new bricks. "The House - Mary [Brunson Josey} regrettably informed me that she and her husband tore down the original kitchen that was connected to the back of the house soon after they moved in. Excluding that and the chimney tops, the building is basically in its original condition. The front faces south. 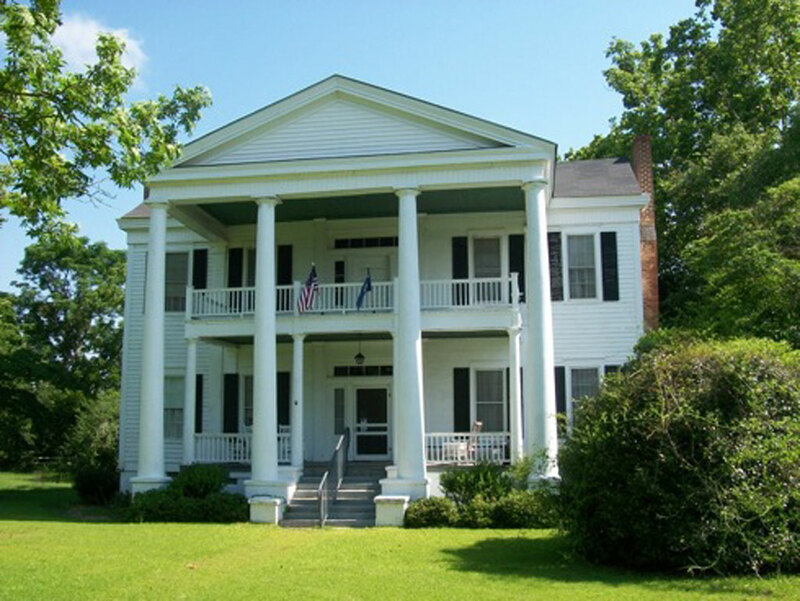 The large front columns are constructed with brick and covered with white stucco. Another interesting fact is that there are a few earthquake bars in the attic, probably put there in response to the Charleston earthquake of 1886." "The Smokehouse - Where they would prepare the meat and fat products. After the [Civil] war, it also served as a commissary, where the farm workers would get their food as part of their wages. It's about 30 feet behind the house." "The Horse Barn - A large barn with three stables on each side, six total. It was torn down because the insurance company would not insure it [since] it had fallen into disrepair." "The Windmill - A tall wind turbine. [It] was destroyed during [Hurricane] Hugo." 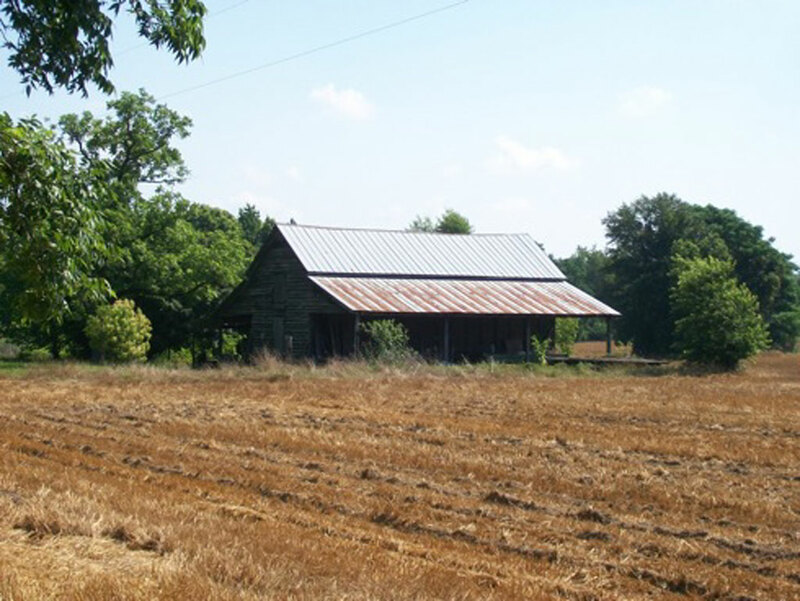 "The Cotton Barn - Where the cotton was processed and stored until it could be shipped out. East of the house and bordering the fields." 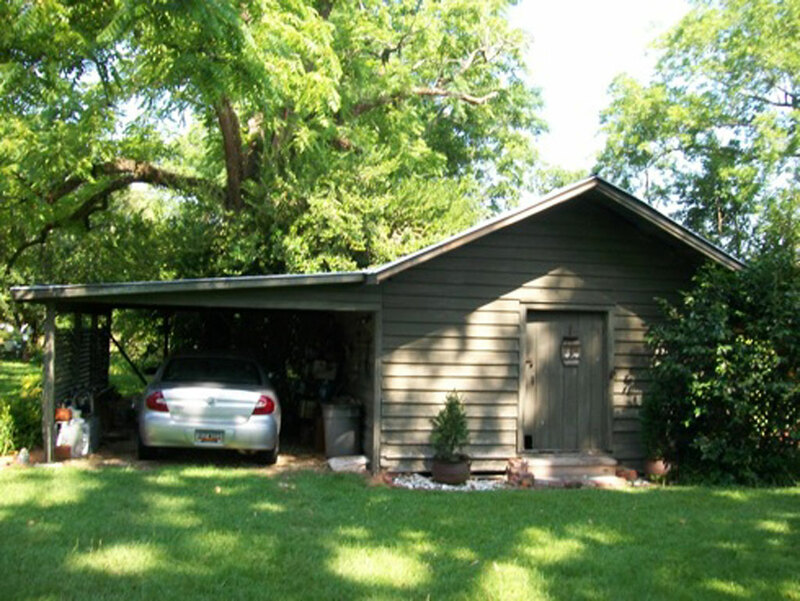 "There was a storage shed near the back of the property near the Black River. It was sided with cedar shingles." "There was also a kiln in the east corner of the property near the river for brick-making." 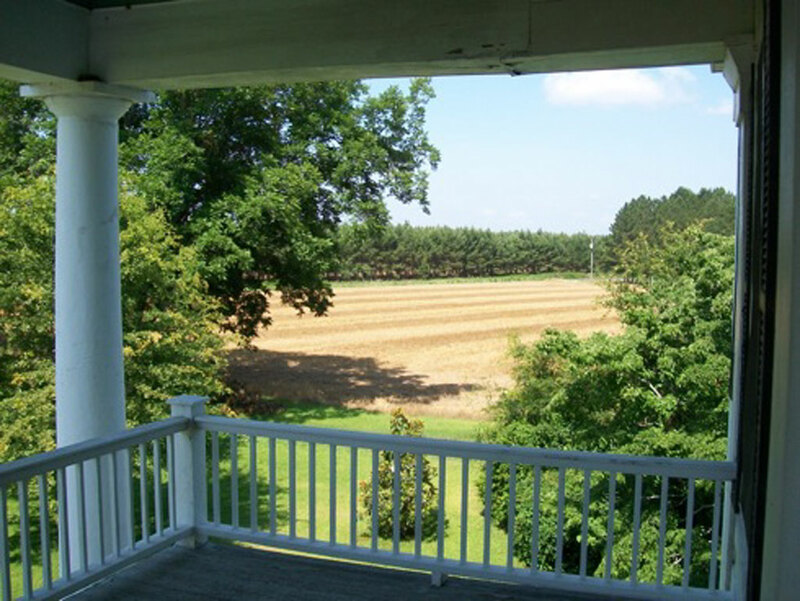 "On the front porch there is a bench that is probably an old church pew. There were originally two, one on either side, but one day the old owners, the Black family, rolled up in a truck and hauled off the left one! I found that pretty humorous."